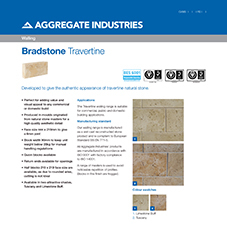 About Aggregate Industries - Blocks - Barbour Product Search. 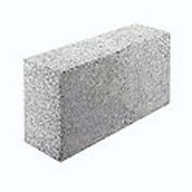 We are a leading manufacturer of concrete building blocks with a range of products that are suitable for most construction applications. 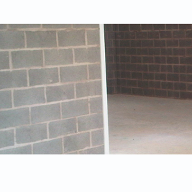 We have a network of manufacturing units across the UK able to supply to all major conurbations. As an Aggregate Industries business, we benefit from the financial and global business strength of its holding company, Holcim, one of the worlds largest cement producers. 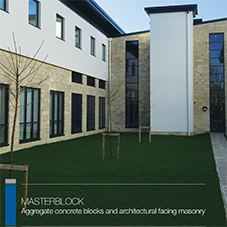 Masterblock is widely used by housing developers of for all types of house-build, including executive homes, high density flats or apartments, social housing, or by self builders. 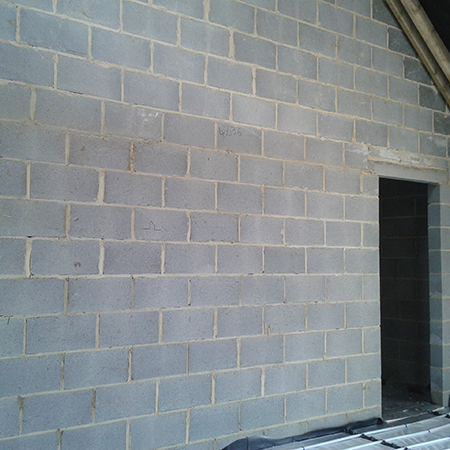 It is also used extensively in renovation, extensions, and alterations work. 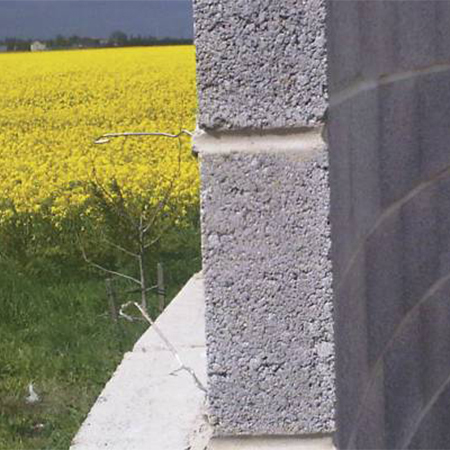 The products are designed to offer solutions to the latest Building Regulations such as Part E (Resistance to the Passage of Sound) and Part L (Conservation of Fuel and Power). 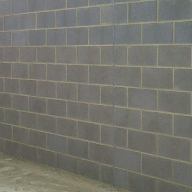 Wherever a sustainable product is required, then Enviroblock is the obvious choice. 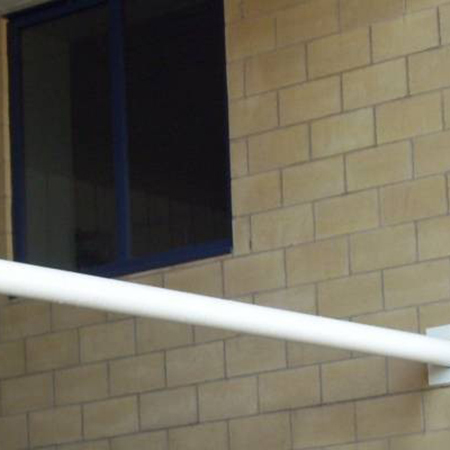 Masterblock is specified for use on many prestigious project types including sports and leisure centres, supermarkets, retail parks, schools and colleges, hospitals, sea defence and flood protection projects, for interior finished then paint grade products are available. Again solutions to all the challenges posed by the Building Regulations have been developed, and are reviewed as the legislation evolves. 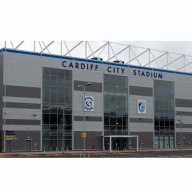 Our expertise in house building and commercial developments has been built up over many years on a large number of projects. 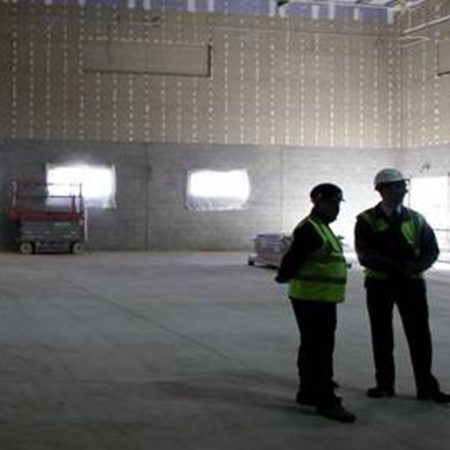 Please see our case studies for a representative sample of projects where Masterblock has been integral to the overall development. 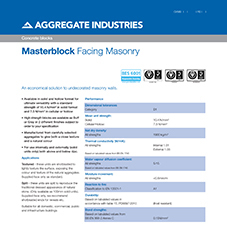 We are certified to BS EN ISO 9001:2008 and BS EN ISO 4001 quality standards, and as part of Aggregate Industries, products from Masterblock are certified as coming from a responsible source, certified under BSI 6001/571074. 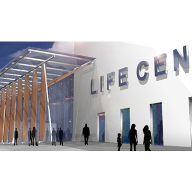 This is of special relevance schemes seeking high ratings under the Code for Sustainable Homes guidelines or BREEAM rated developments. 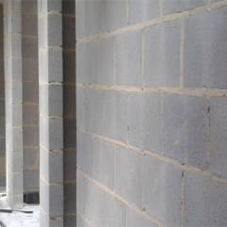 Masterblock is a member of both the British Precast Concrete Federation and the Concrete Block Association. Our level of technical support and partnering skills on both large and small contracts has an enviable reputation within our industry. For free technical advice, please contact us. 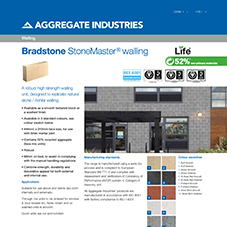 As part of Aggregate Industries, we have unrivalled access to the highest quality raw materials, concrete technology, research, and contractor best practice. 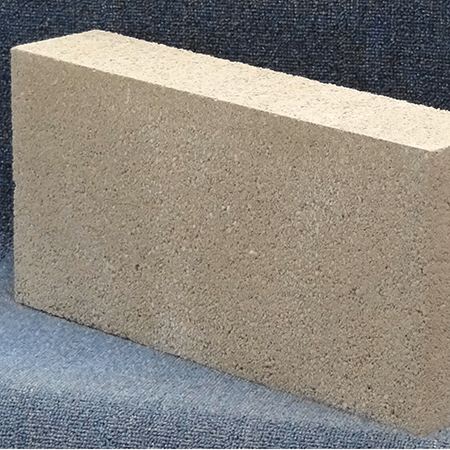 This expertise is constantly being channeled into developing new, innovative building products, for example our Enviroblock concrete block range. 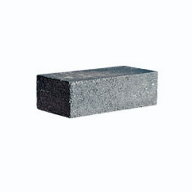 Allied to all of this is a company ethos underpinned by rigorously implemented Environmental, Sustainability, and Health and Safety Policies which ensure that Masterblock offers the very best at every interface with the people who design, specify, build with, use, and live amongst our products.